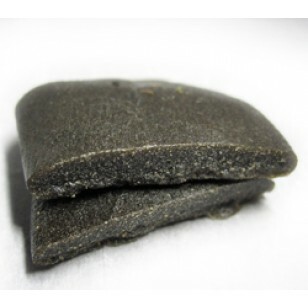 Dark and resinous, Jamaican Gum Hash is produced naturally with no solvents. Very pure and potent with a nice lemon taste. Due to its consistency, Hash is often referred to as 'Gum' in Jamaica. Dark and resinous, Jamaican Gum Hash is produced naturally with no solvents. Very pure and potent with a nice lemon taste. Due to its consistency, Hash is often referred to as 'Gum' in Jamaica.